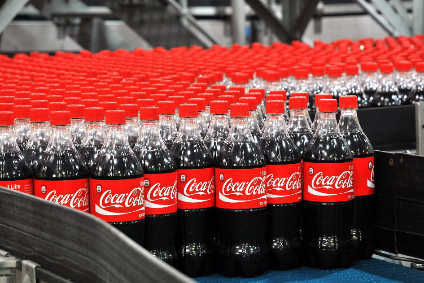 The soft drinks corporation, Coca-Cola Co., has said it will extend health benefits for HIV/AIDS to employees at 40 of its bottlers in Africa. The US company said that some 24,000 of the 60,000 workers employed by its African bottlers, and their spouses, would now be eligible for the benefits including access to anti-retroviral AIDS drugs. Employees are likely to have to pay a small part of the costs of the new programme, but the stipulations will vary from company to company. The company already provides the HIV/AIDS benefits to its 1,200 African employees but had been criticised in some quarters for not doing enough for employees in its bottling network. The expanded welfare programme will receive $4m to $5m annually from the Coca-Cola Africa Foundation which was set up last year to fight AIDS in Africa and promote community outreach programmes. 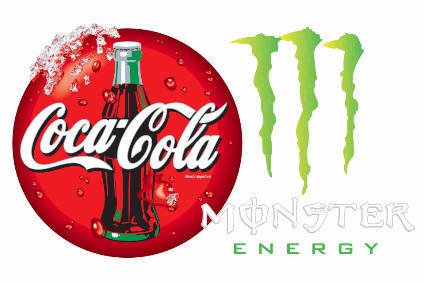 Coca-Cola said the new benefits would be introduced initially in 19 countries, primarily in southern and eastern Africa.